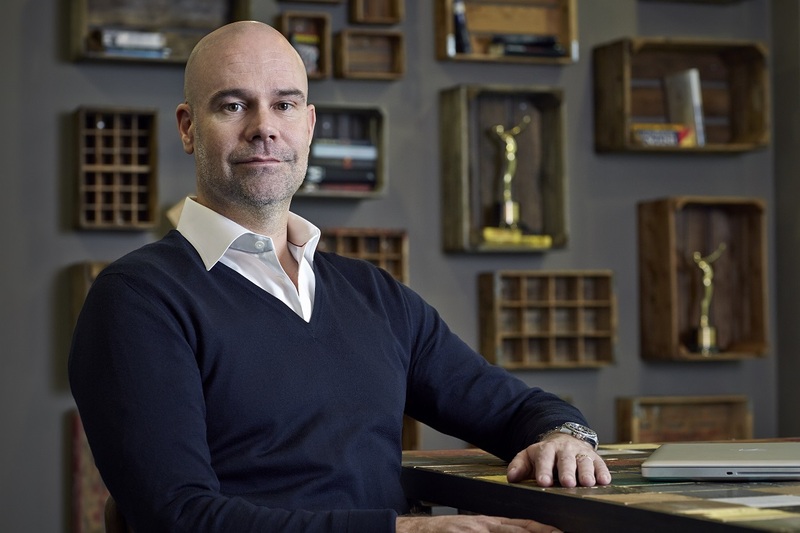 The next original series from MTG Studios will be Norwegian crime drama ‘Wisting’, which will be one of Norway’s biggest ever drama productions and is supported by the Norwegian Film Institute. Filming starts in January 2018 and the series will premiere exclusively on MTG’s Nordic video streaming service Viaplay and on TV3 across the Nordic region. The series is based on Jørn Lier Horst’s ‘Wisting’ books, which have sold over 1,2 million copies in Norway alone and been translated into 30 languages. 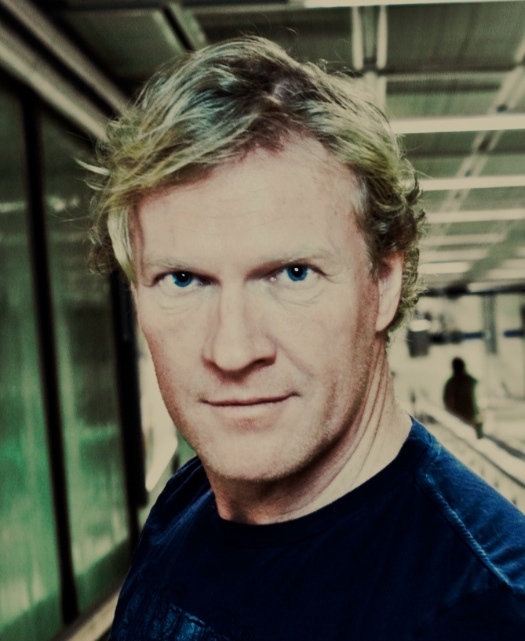 William Wisting is played by leading Norwegian actor Sven Nordin (‘Valkyrien’; the Oscar-nominated ‘Elling’). 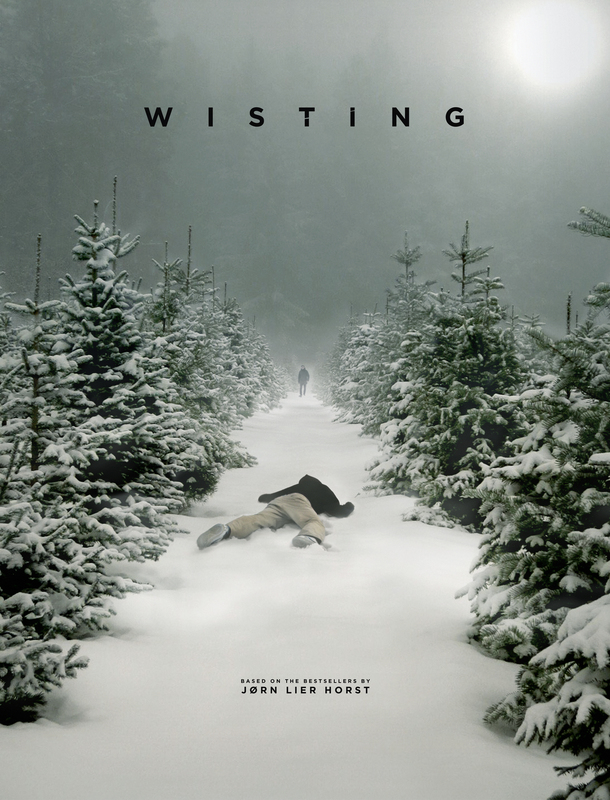 ‘Wisting’ is created and directed by Katarina Launing (‘Kick It!’) and Trygve Allister Diesen (‘The Third Eye’), written by Trygve Allister Diesen and Kathrine Valen Zeiner (‘Eyewitness’), and produced by Cinenord Drama AS and Denmark’s Good Company Films. The Norwegian Film Institute is supporting the production with NOK 10.5 million in funding.